304.586.4311 9201 St. Rt. 34 Winfield, WV 25213 Click here for NEWS! At Keith’s Kitchens we can help you find the perfect countertop. We take pride in offering our customers CAMBRIA USA, the Nations best selling quartz or your choice of granite. Both are beautiful choices for your home whether it be for your kitchen countertop, bathroom vanities, fireplace surrounds or other areas of your home. 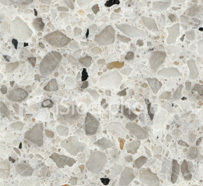 It has become apparent that Cambria Quartz has become the leading choice because of its natural luster and durability. Unlike granite, the quartz will never require sealant and is 100% non-porous and has a lifetime warranty.